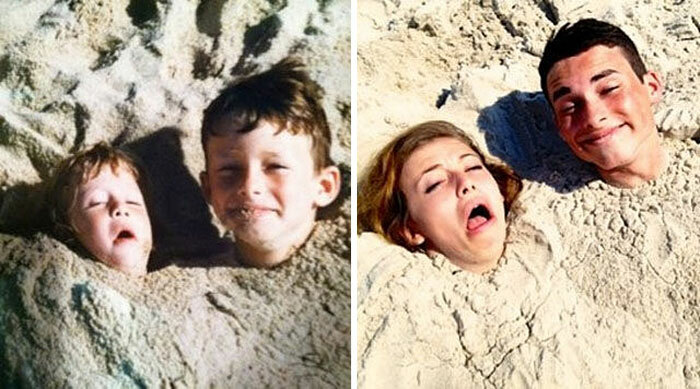 Most of us have embarrassing photographs from our childhood that we’d rather forget or hide from the world. 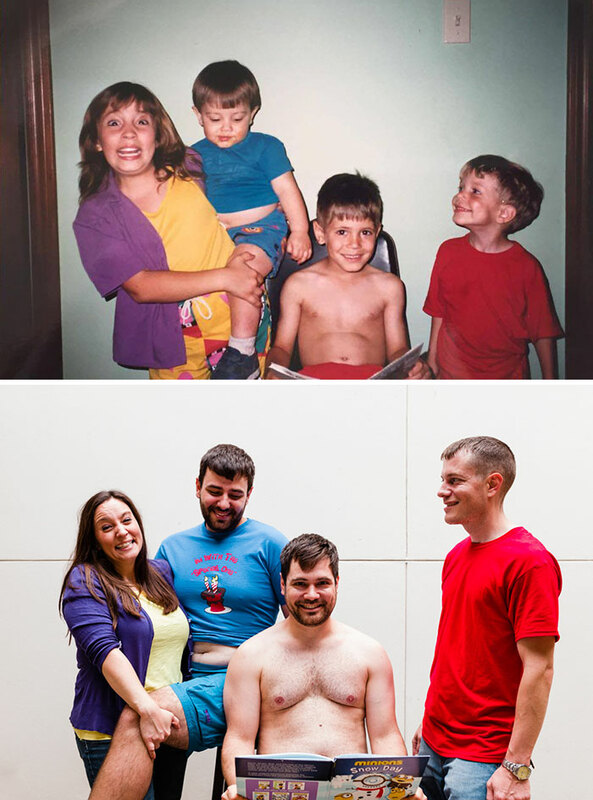 But these siblings decided to laugh openly about their silly clothes, weird haircuts and poses. 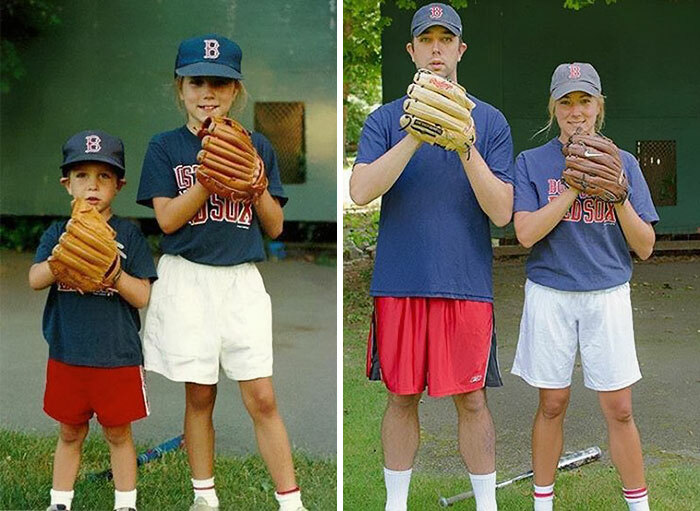 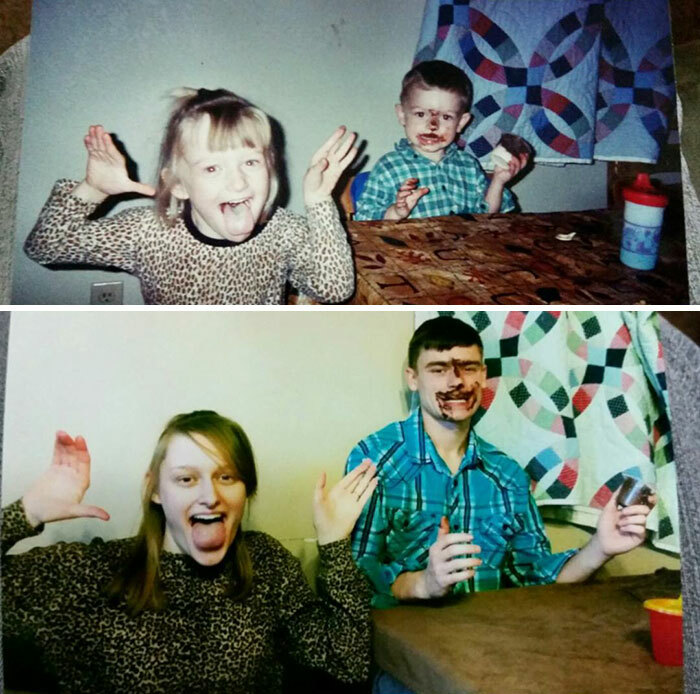 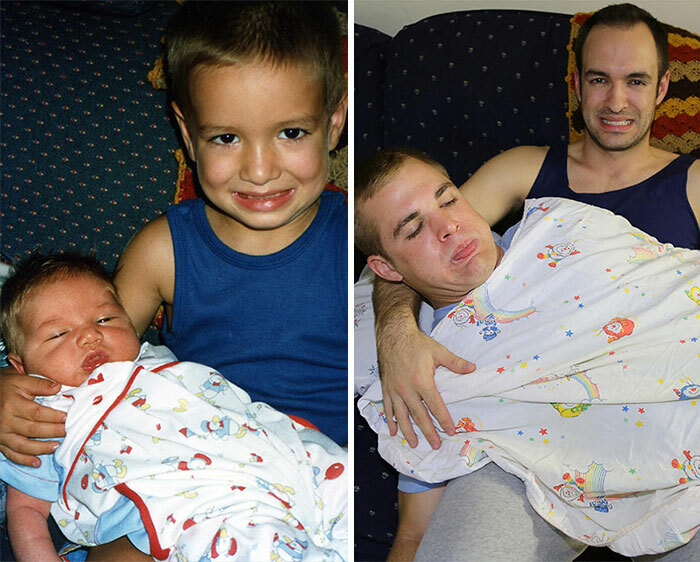 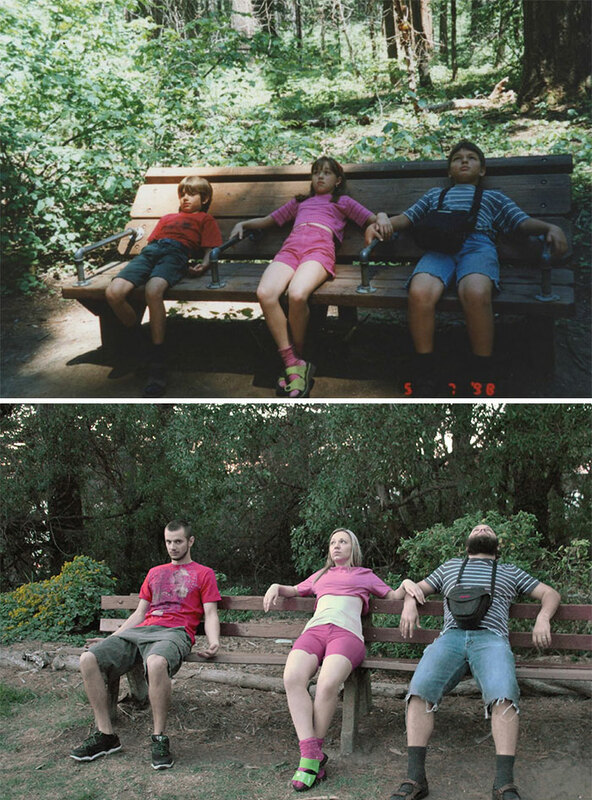 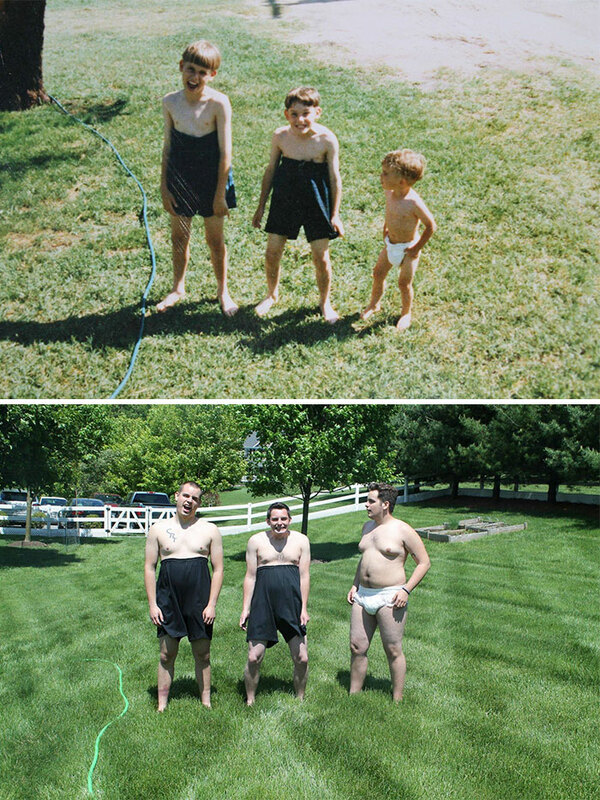 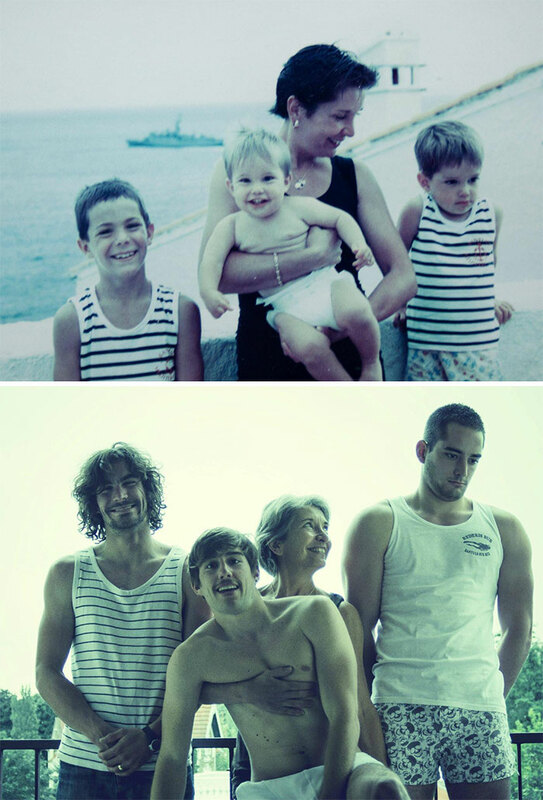 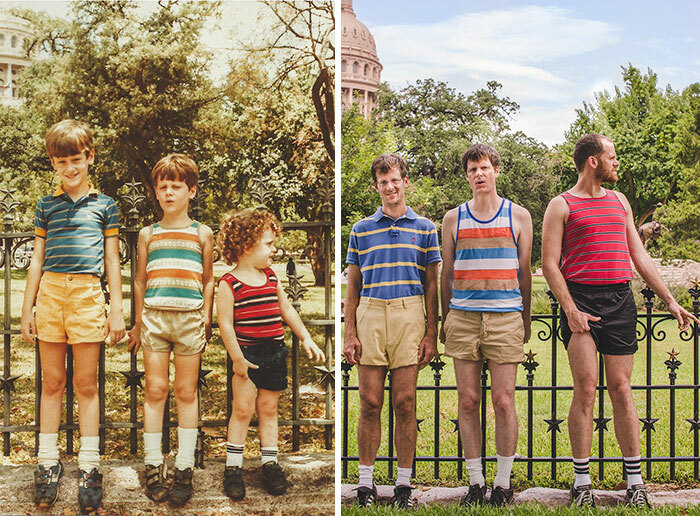 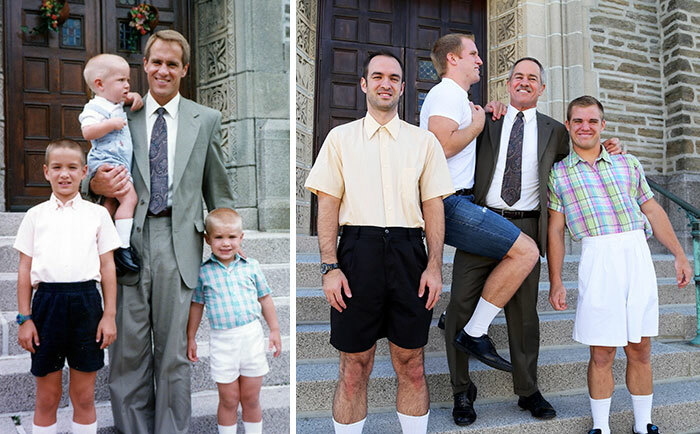 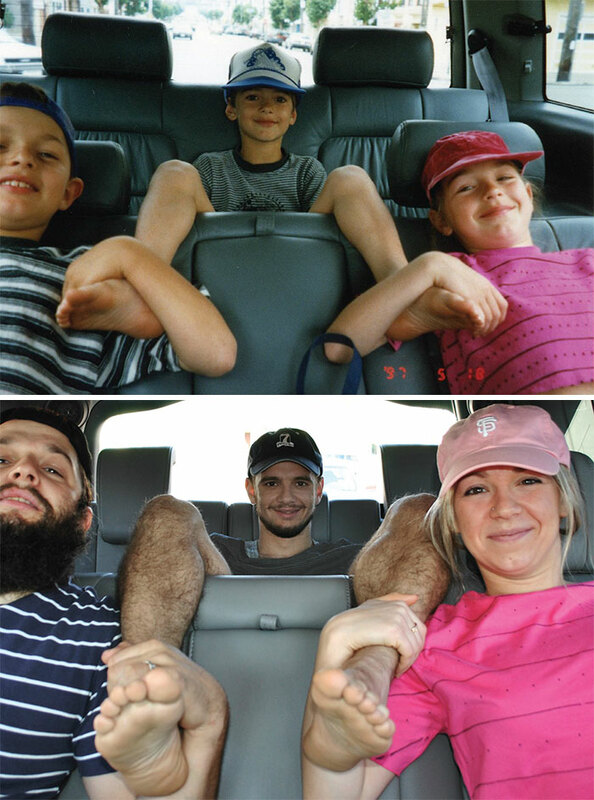 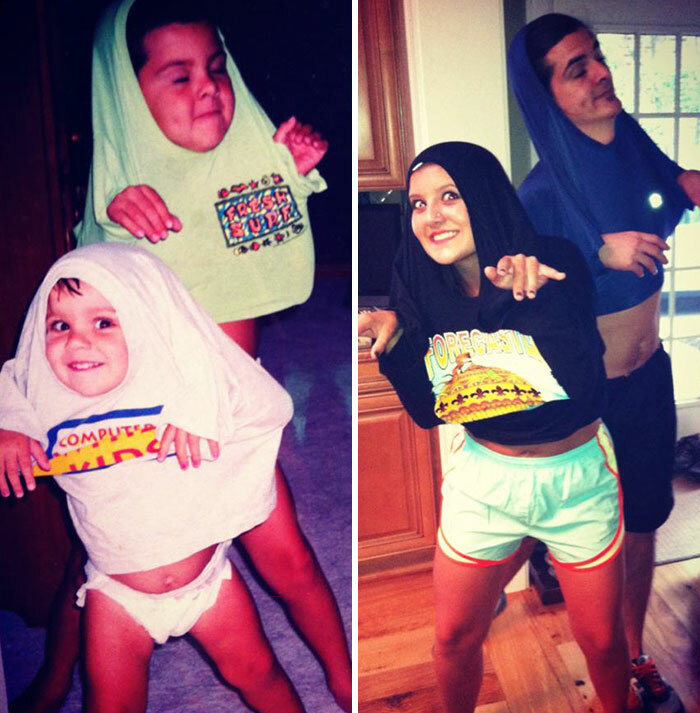 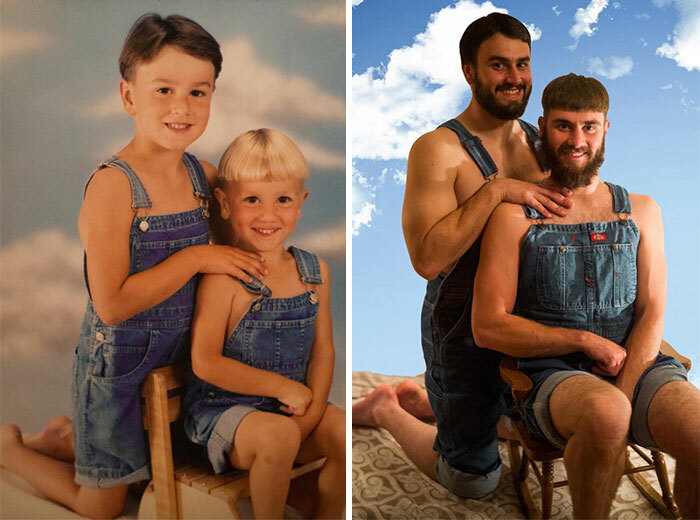 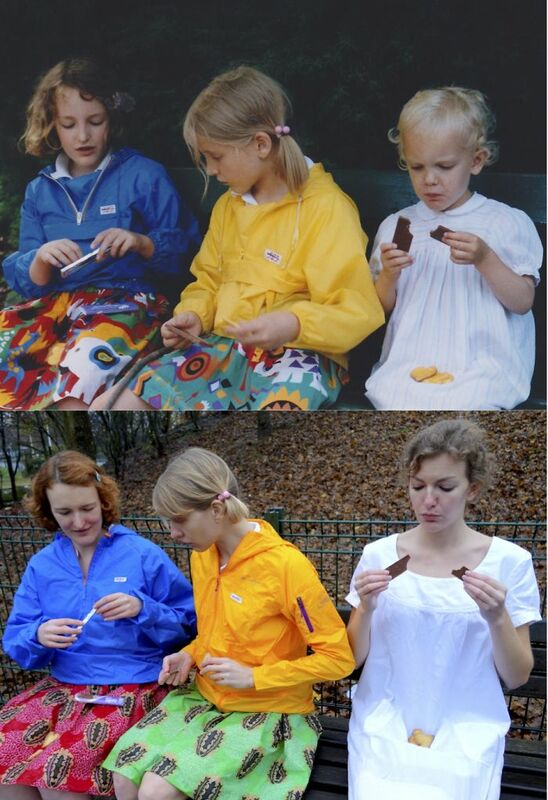 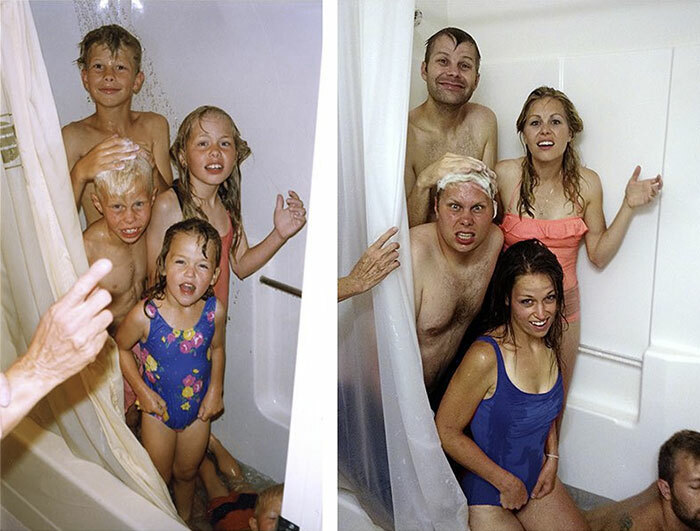 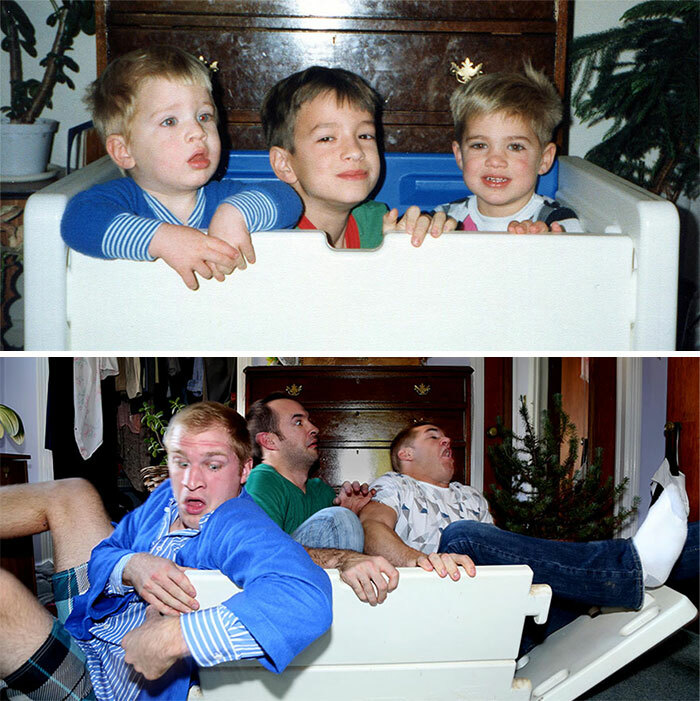 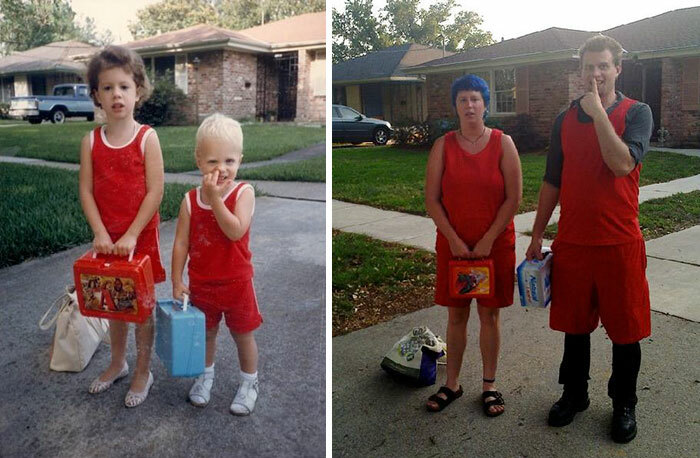 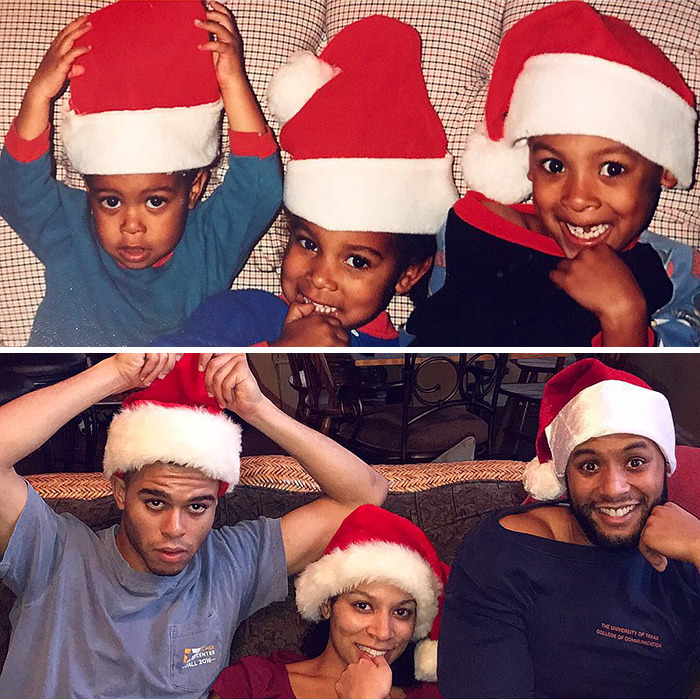 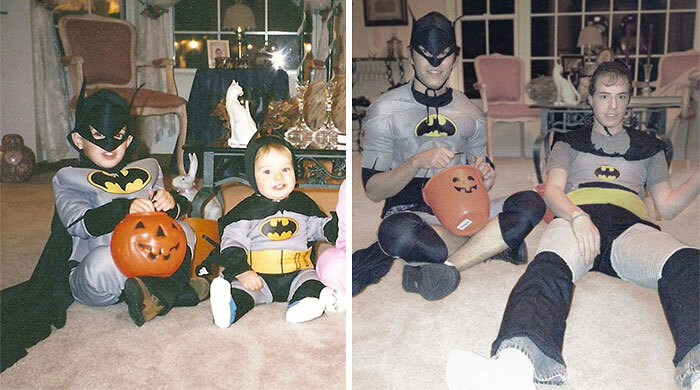 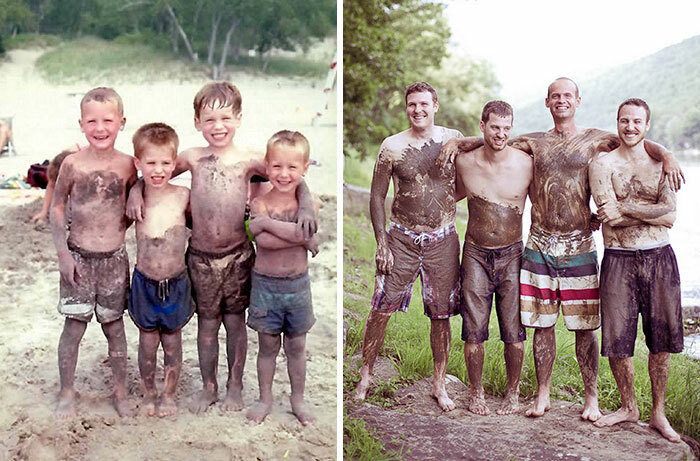 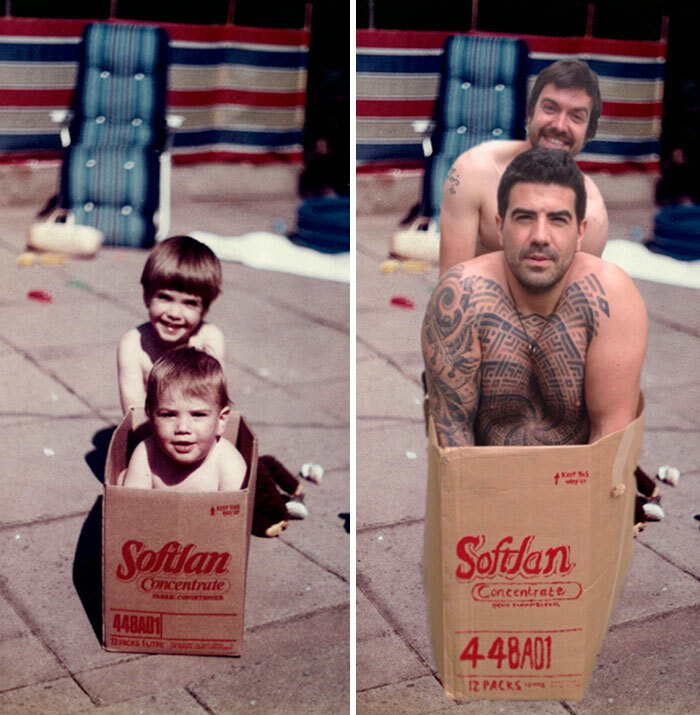 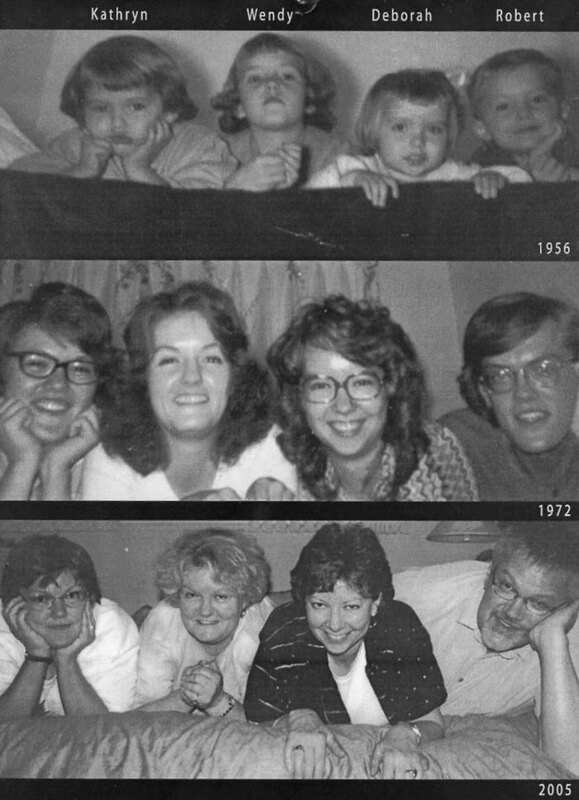 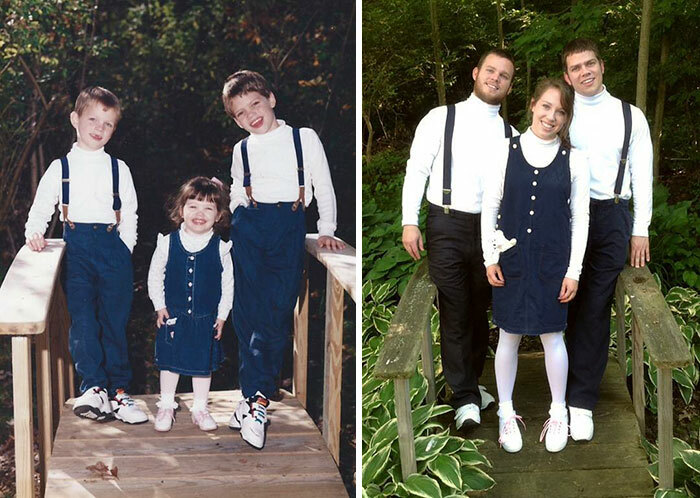 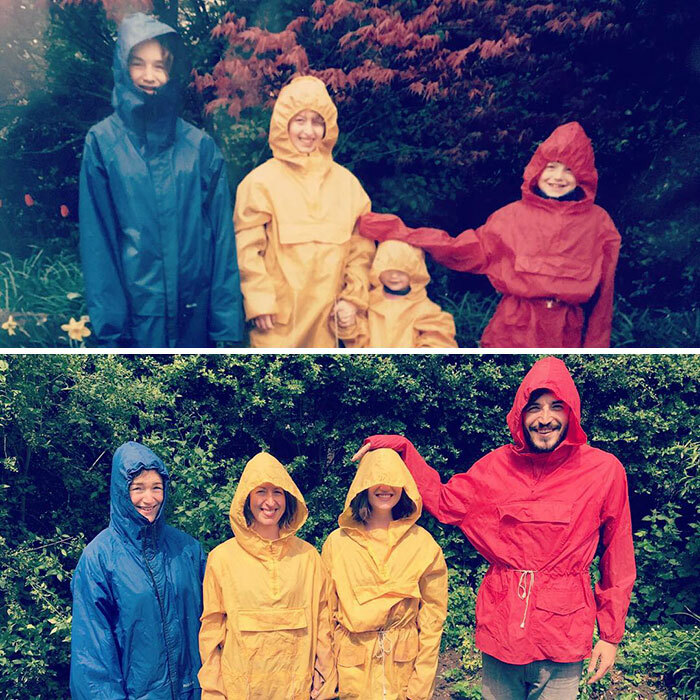 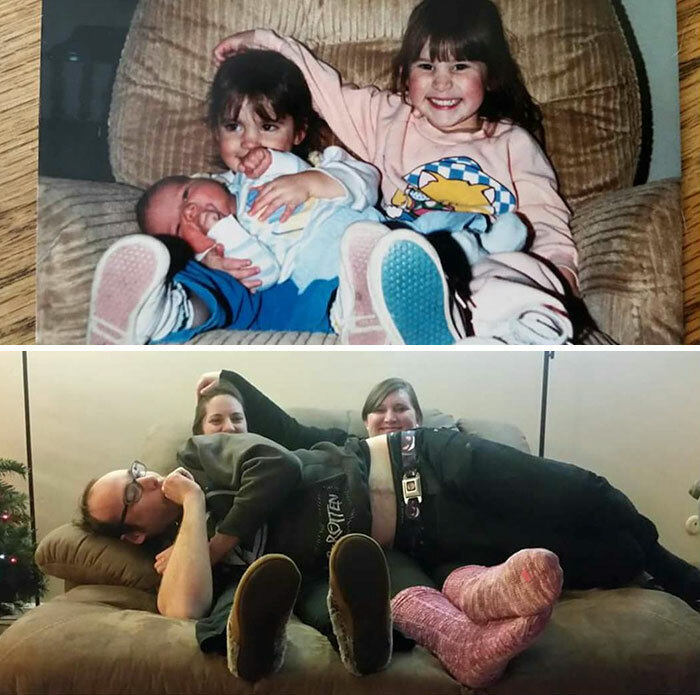 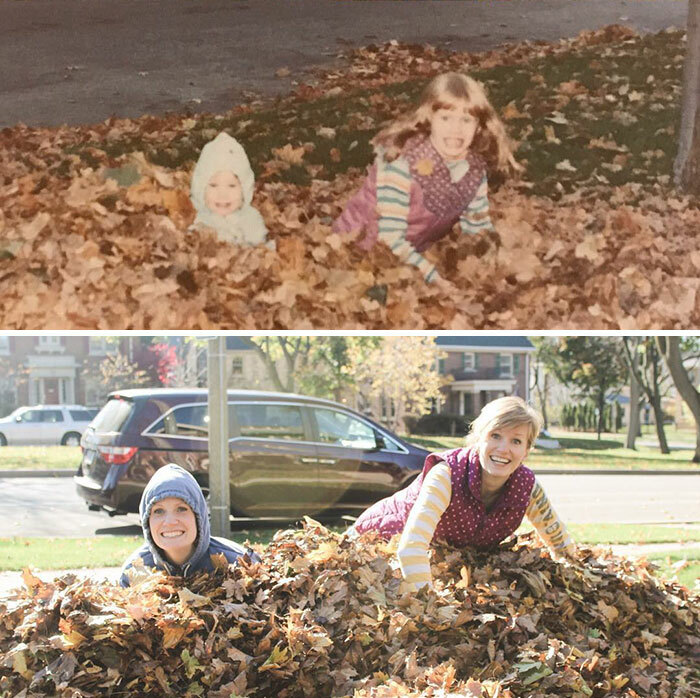 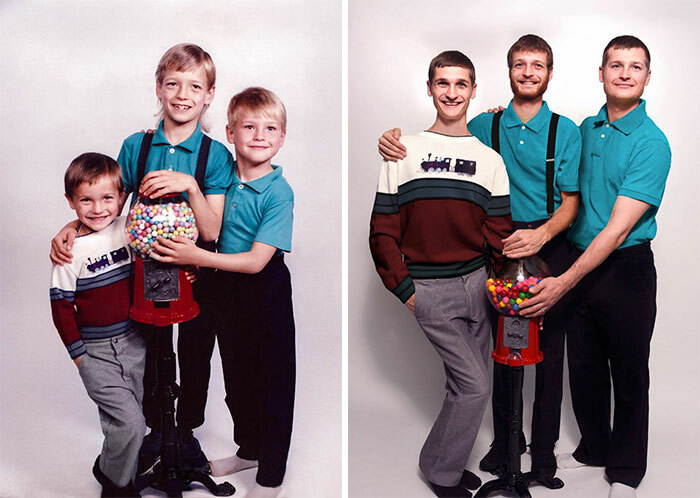 So they decided to recreate their childhood photos, and you are about to see the result!